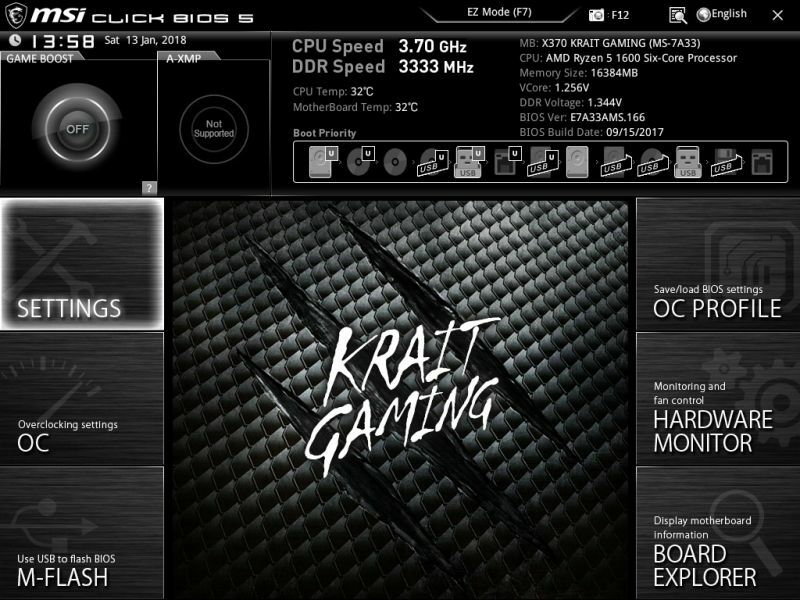 Today we are testing the MSI X370 Krait gaming motherboard on OCinside.de. This is available from about 135 Euro and can therefore be included in the entry level class for motherboards with AMD X370 chipset. The motherboard is equipped in this review with a Ryzen 5 1600, 16GB DDR4-2400 and Gigabyte RX480 8GB graphic card. A Sharkoon WPM700 power supply unit is used in the test system. 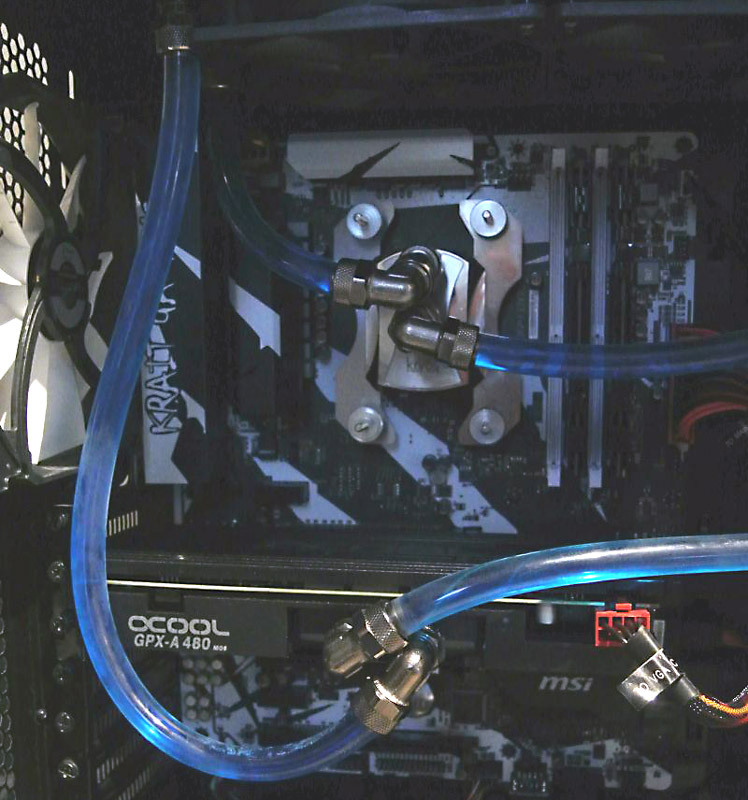 Cooling is done with a custom water cooling consisting of a 240mm and a 360mm radiator. 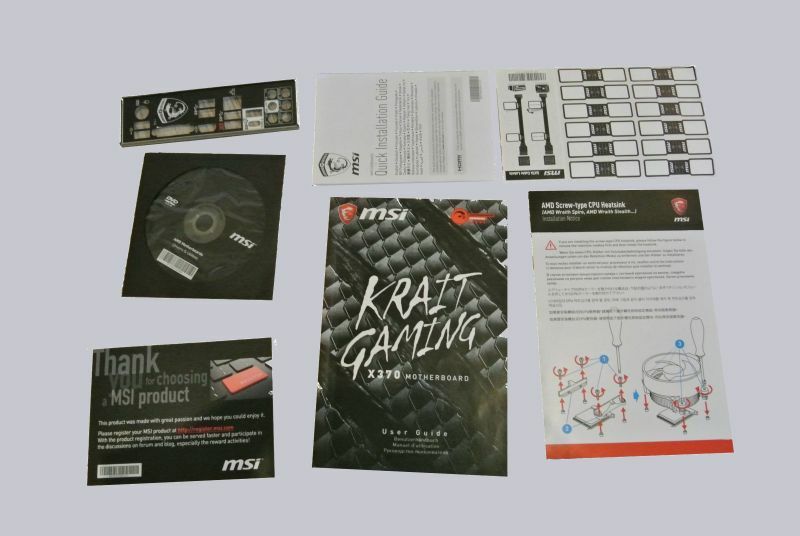 The packaging is in carbon look with the typical MSI logo and scratches. Basically, there's nothing to complain about. One SATA cable is equipped with a 90° plug and the other is classically straight. The labels are helpful and a nice addition. As the name suggests, the mainboard is aimed at PC players. Accordingly, the equipment already offers quite a lot. Only WLAN and Bluetooth are missing on this motherboard. The AMD X370 chipset is used and the motherboard has the form factor ATX. Plenty of slots have been built in for additional cards, including 2x PCIe 3.0 16x (x16/x0, x8/x8), 1x PCIe 2.0 16x (x4) and 3x PCIe 1x. So there is plenty of room for additional graphics cards or other expansion cards. 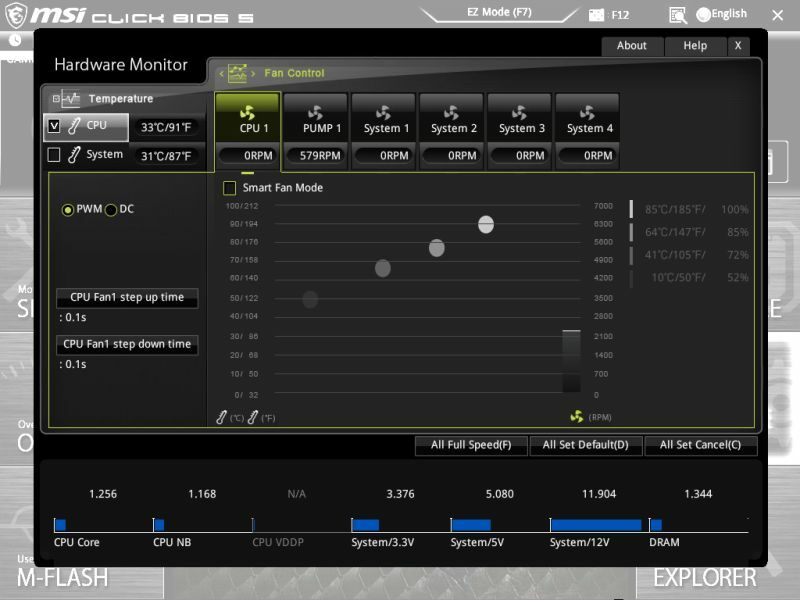 SLI and Crossfire are of course supported. Unfortunately, there is no choice in UEFI which PCIe card to boot from. The first slot is taken automatically. How the situation behaves when an APU is installed could not be tested. 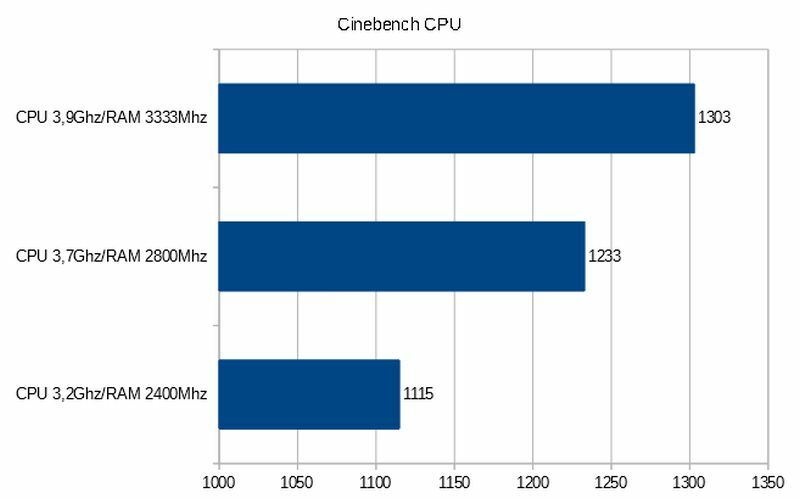 Typically for X370 motherboards there are also 4 RAM slots that support Dual Channel. MSI specifies that the memory is supported with up to 3200MHz, but after the latest UEFI version (7A33v16) has been loaded, the UEFI can even support 4000MHz. 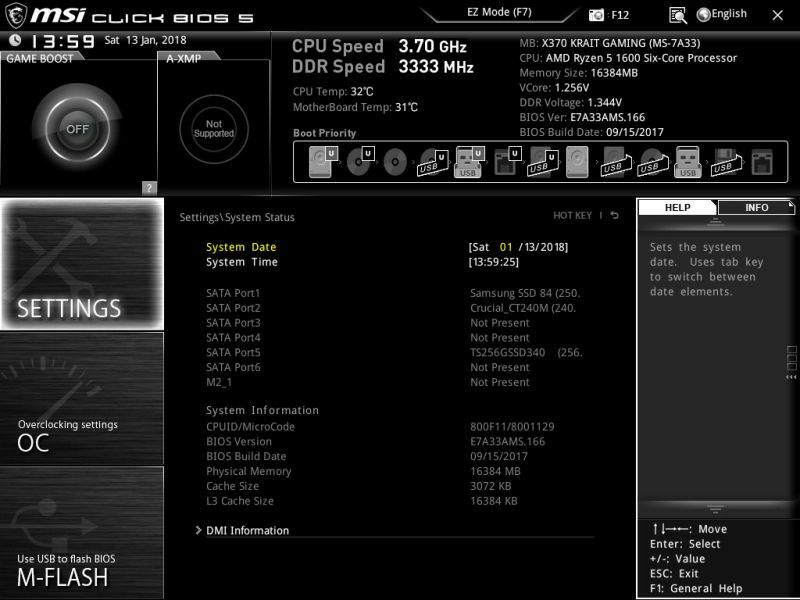 The DDR4-2400 used in the test, which is equipped with Samsung B chips, could be overclocked to 3333MHz without any problems. Another RAM kit tested with Hynix chips could not convince. Despite various tests it could not be put into operation with more than 2400MHz RAM. This is probably not due to the mainboard, but to the memory controller built into the CPU. 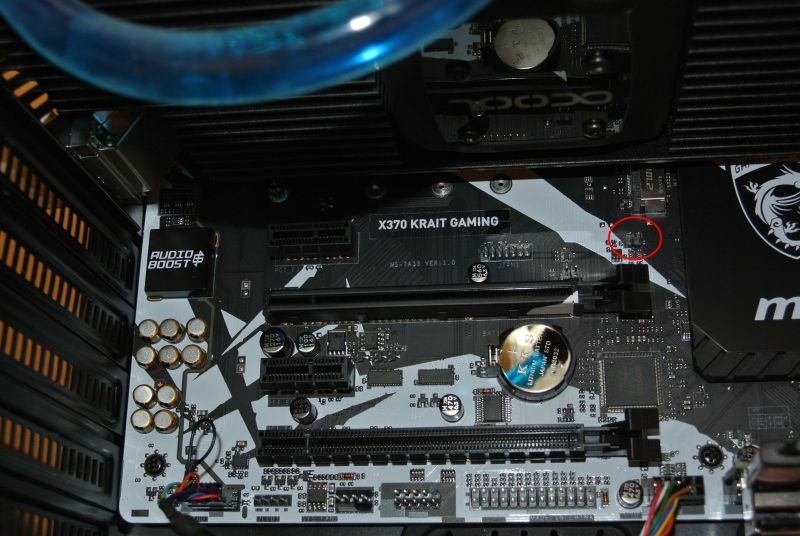 Otherwise the equipment for an X370 motherboard is normal. Finally, it should be noted that the onboard HDMI is a connector in version 1.4. 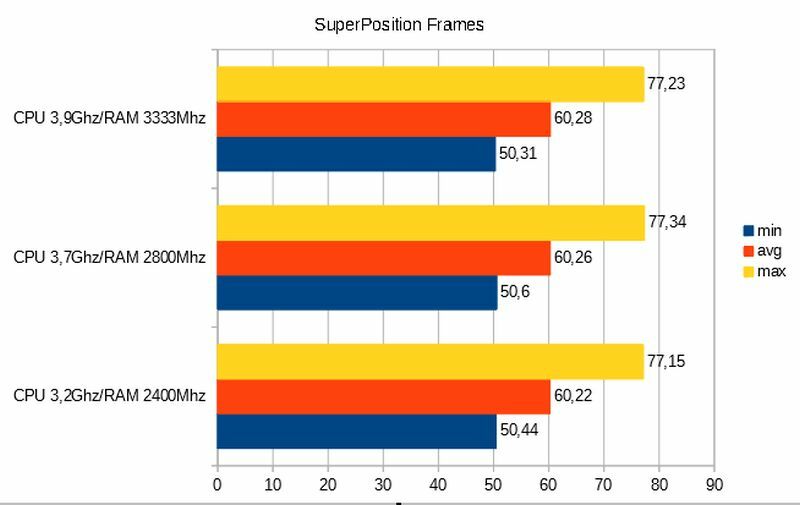 According to MSI, a maximum resolution of 2560x1600@60Hz are supported. It's a pity, because here a HDMI 2.0 connection with 4k support would have done well. As usual, a Realtek soundchip is used for sound, which does what it should do. Noisy or impure sound is not audible here, it's just a pity that there is no SPDIF port. Finally, I would like to emphasize the backplate positively, because it is not glued, but simply screwed. This makes the exchange very easy. 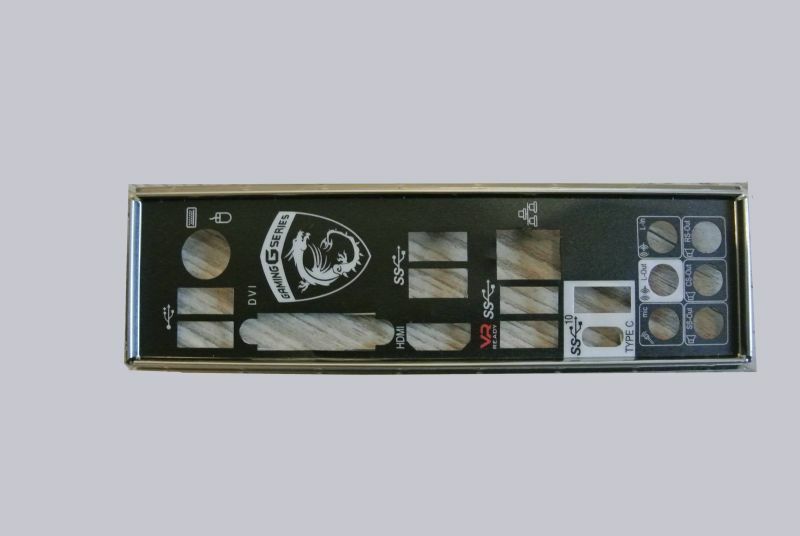 The design of the mainboard impresses with a simple but striking snow camouflage pattern. Also outstanding are the PCIe and DIMM slots, which are accentuated with matching colours. 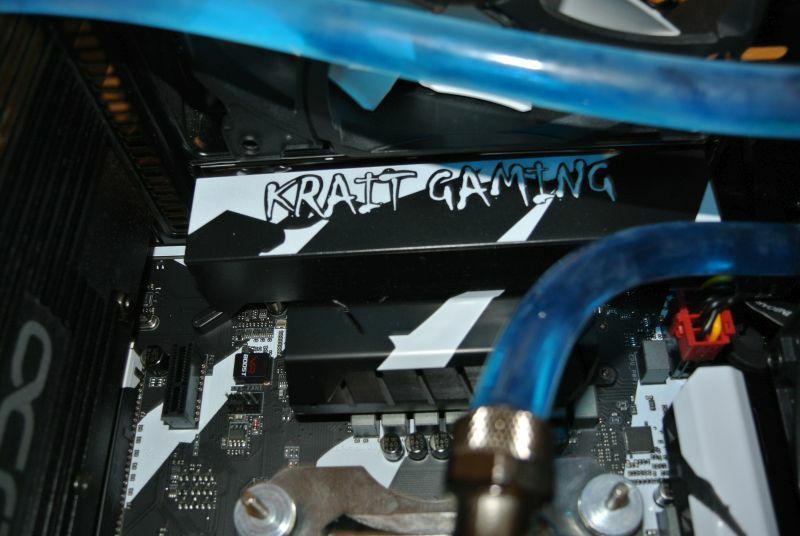 In addition, the backpanel was completely covered and decorated with the lettering of the Krait series. 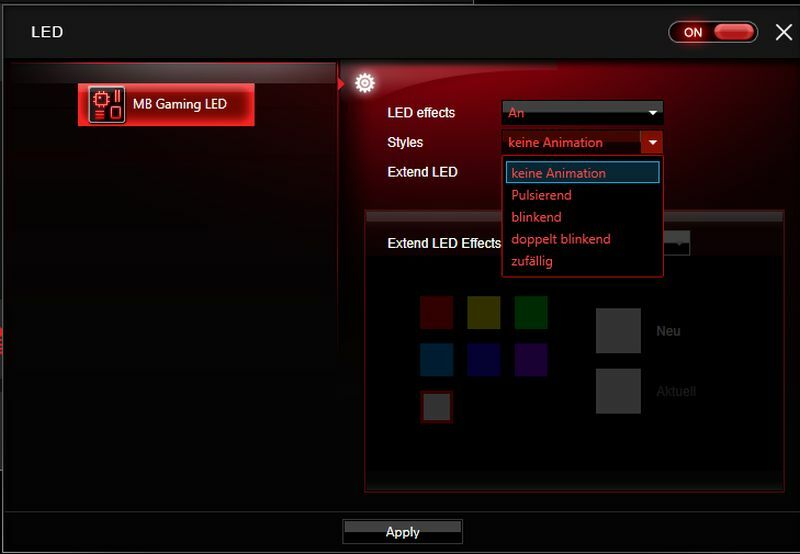 The highlight of the attention to detail is reflected in the LED lighting, which can be set in 4 modes using the MSI GamingApp software. These consist of pulsating, flashing, double blinking and random. Unfortunately, only white is available as colour. If you like a little bit more colourful or if the lighting is not enough, you can upgrade LEDs via the RGB LED Connector on the mainboard accessory and have them run synchronously with the white onboard lighting. Apart from that, the mainboard is very well finished and completely painted. The chipset and the CPU's VRMs are passively cooled accordingly. 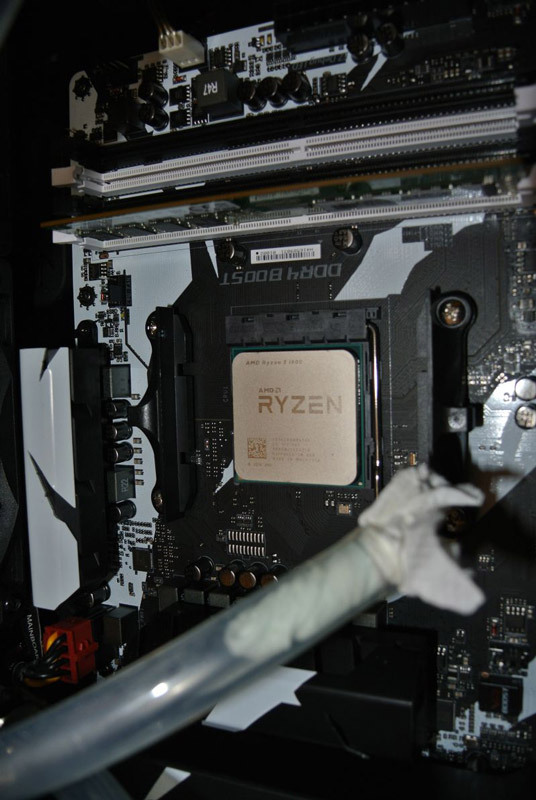 For moderate overclocking, there is always space for moderate overclocking, as long as you pay attention to a good air flow. By the way, 10 phases (8+2) are built in, so that even higher voltages with 8-core CPUs should not be a problem. Fans of VR will also get their money's worth with this board, as two USB ports are directly optimized for VR. According to MSI, lower latencies are intended to partially reduce the motion sickness. In a self-test, however, I could not see any noticeable difference to the other USB ports. For friends of clean wiring, it's great that almost all connections are on the edge. 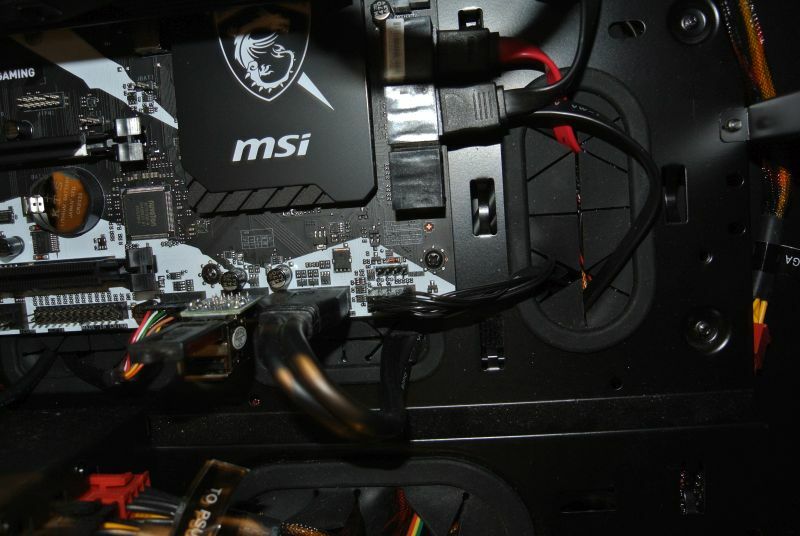 In addition, all SATA connectors and one USB 3.1 front header are angled. It would have been nice if they had done this with the USB 2.0 headers and the FAN connectors as well. From the general construction there is nothing to complain about, except that you might get into the enclosure with the first DIMM slot for extremely large air coolers. A controversial point in my eyes is the positioning of the M.2 slot. On the one hand, there would be enough space between PCIe Slot 1 and 2, so that even coolers with a width of 3 slots would easily find space on the graphics card, on the other hand the M.2 SSD heats the graphics card properly. Another feature I have learned to love more and more in the last years are power/reset switches directly on the PCB, unfortunately these are missing here. In this price category, however, this is not so tragic. In my opinion, the CMOS reset switch deserves one last small point of criticism. This can be found directly under the M.2 interface. If you have this one equipped and the cooler of the graphic card is a little more spacious, then it is already quite a lot of fiddly work to change the jumper. The UEFI has a visually appealing and simple design. There is nothing wrong with the layout. The UEFI can be operated via keyboard or mouse. From PXE to RAID 0/1/10 everything is included. An administrator password can also be assigned. A fan management is also available, here you can create and save individual profiles for each fan. On the subject of overclocking, there are practically no compromises here. You can adjust pretty much anything to the finest detail. 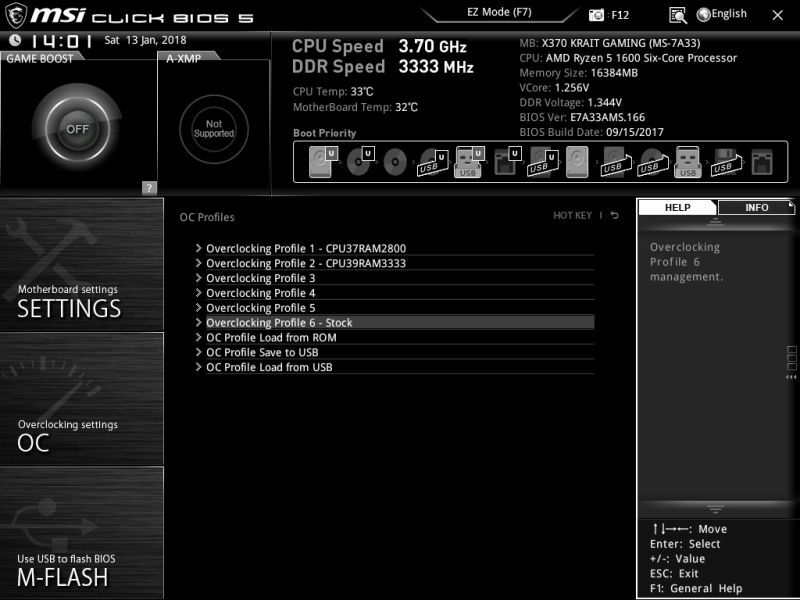 Overclocking and undervolting is therefore possible without any problems. All important CPU features can be adjusted. Especially the memory settings are not missing. All timings can be adjusted manually. 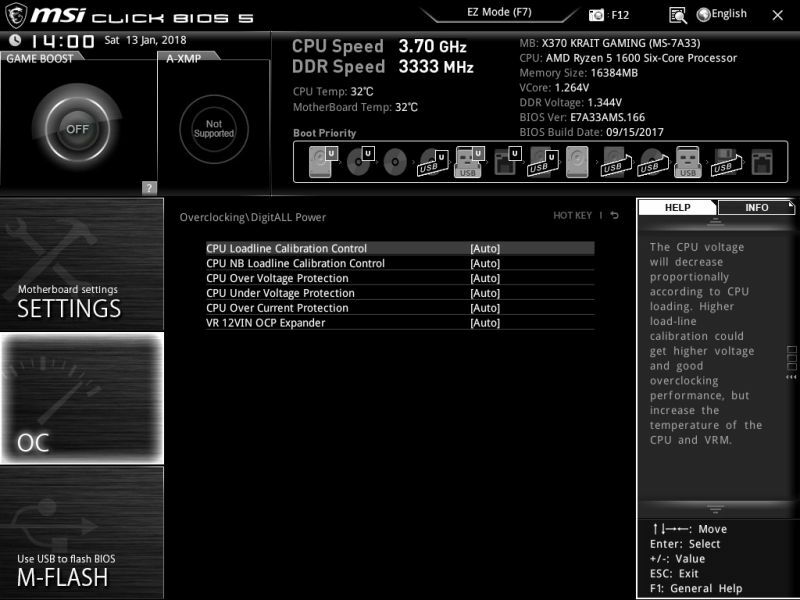 Here you can see further settings in the Advanced DRAM Configuration menu. Only a separate clock for the reference clock is not available. However, since you can set the multiplier in steps of 0.25, you get very close to the "last MHz". As usual, it is also possible to save and load profiles for different settings. A total of 5 different profiles can be created. 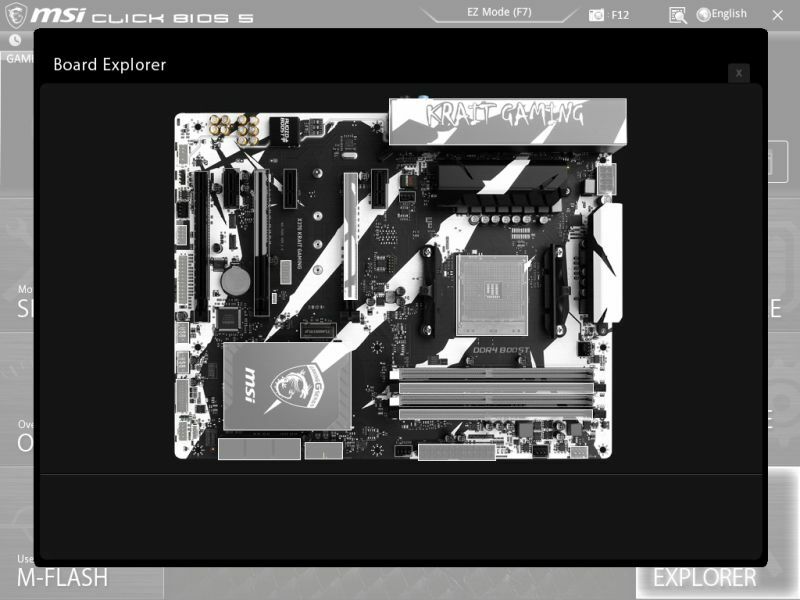 In the Board Explorer you can see the installed components. In addition, there is an emergency USB port that can be used to flash a UEFI in case a UEFI update has gone wrong. 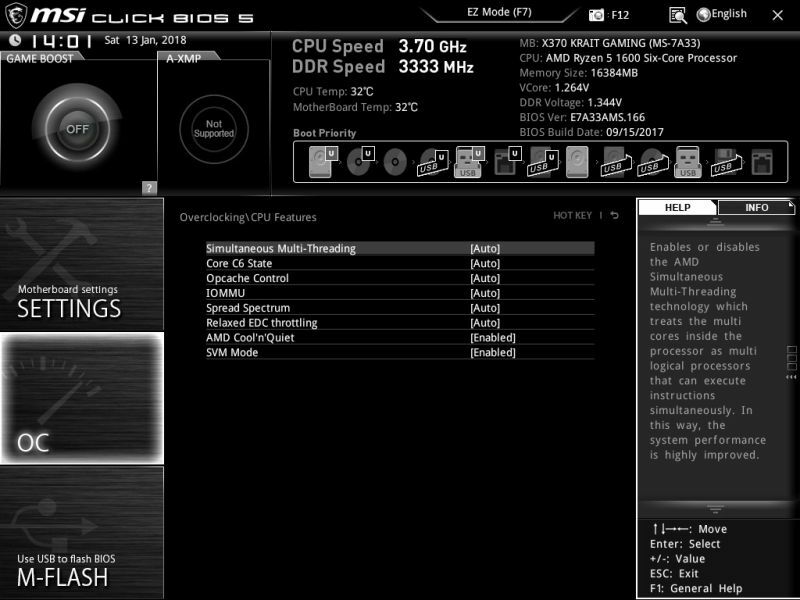 Finally, I would like to say that I think MSI needs to work even more on the UEFI. 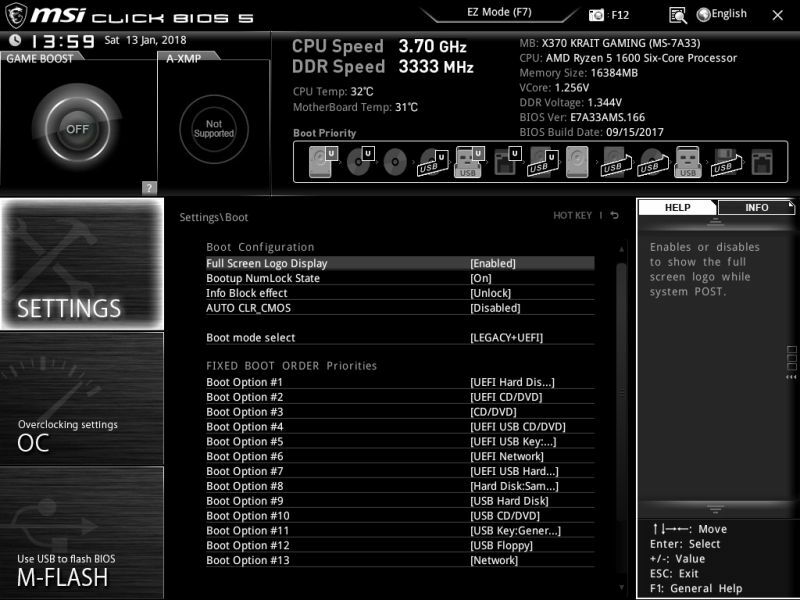 For example, the current official release of the UEFI (1.60) has the error that the CPU clock is fixed to 2.8GHz as soon as the RAM is overclocked. 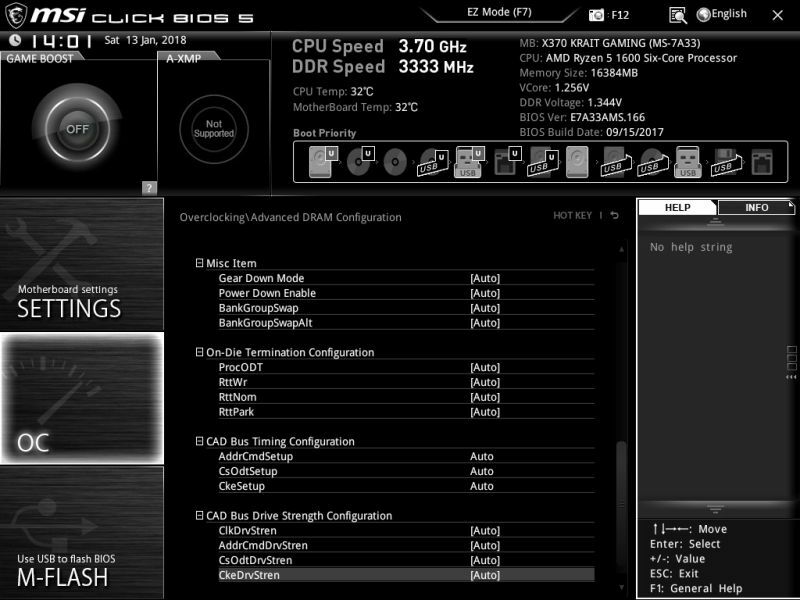 The bug has been fixed in the beta UEFI (1.66) used here. Cool&Quiet has been deactivated for all 3 profiles. SMT and SVM were active. The operating system is Windows 10 1709 64 Bit. 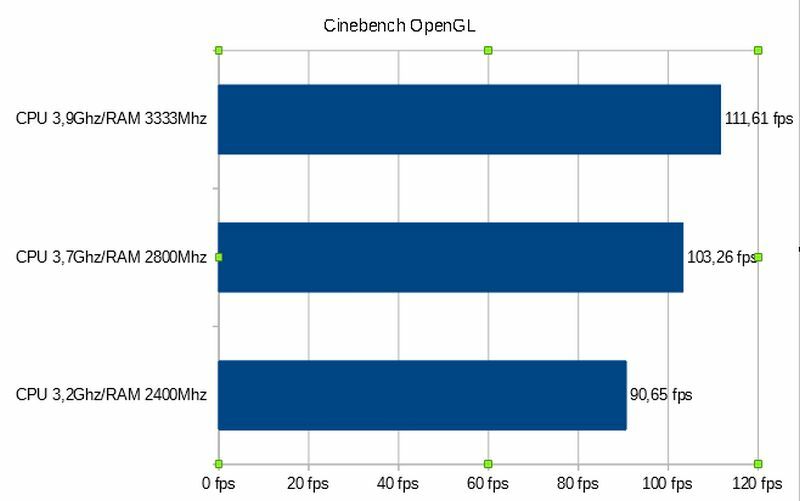 The benchmarks were 3DMark Firestrike, Cinebench and Unigine SuperPosition. To prevent measurement errors, each benchmark is carried out 3 times with each profile. The mean value then forms the result. As you can easily see, AMD Ryzen's performance scales very well with the clock, at least if you don't run into the GPU limit. This can be seen very well in the SuperPosition benchmarks. 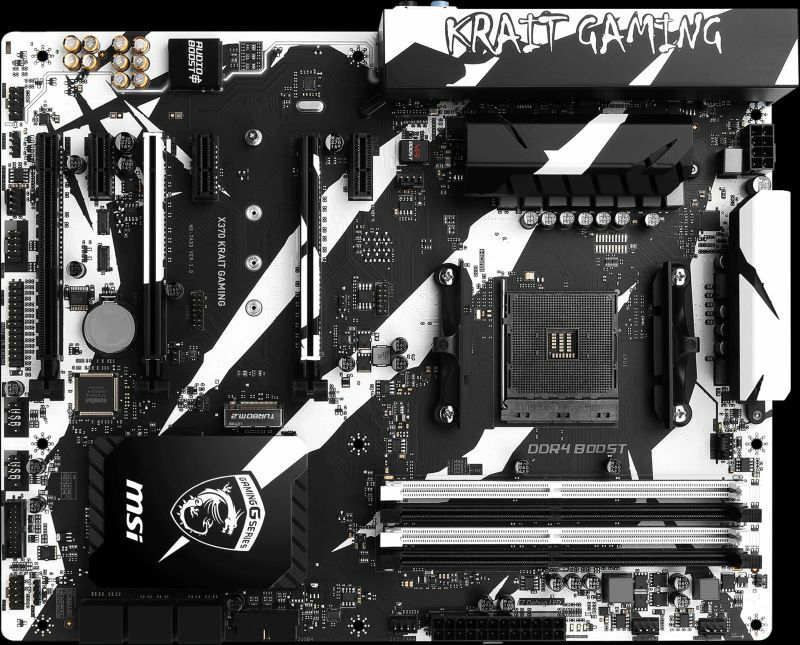 The MSI X370 Krait Gaming is a solidly recommended AMD Socket AM4 motherboard. The equipment covers everything important, you only have to cut back on some details. If you also want to overclock moderately, you will get a good basis at a reasonable price. 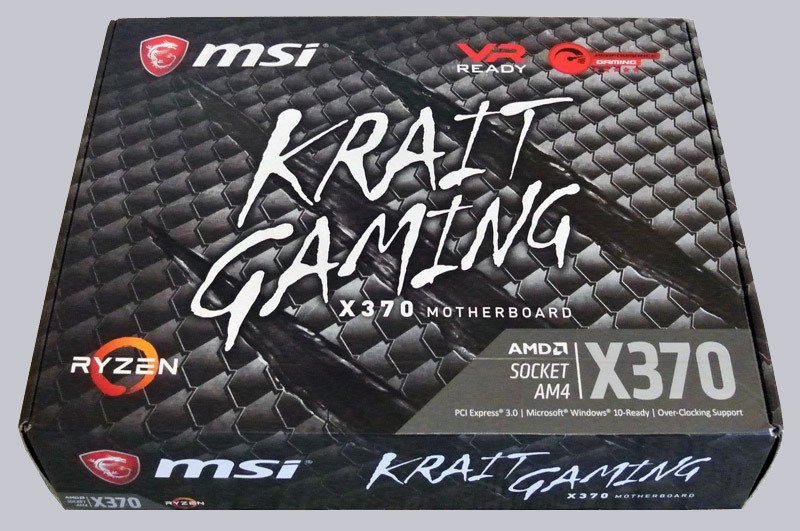 All in all, the MSI X370 Krait gaming motherboard is a real tip for the price! Well done and the last little things we'll get out in the next reviews.